I handle a cross-section of civil and commercial litigation, matrimonial matters and criminal law. I also handle arbitration both in Singapore and International Arbitration. 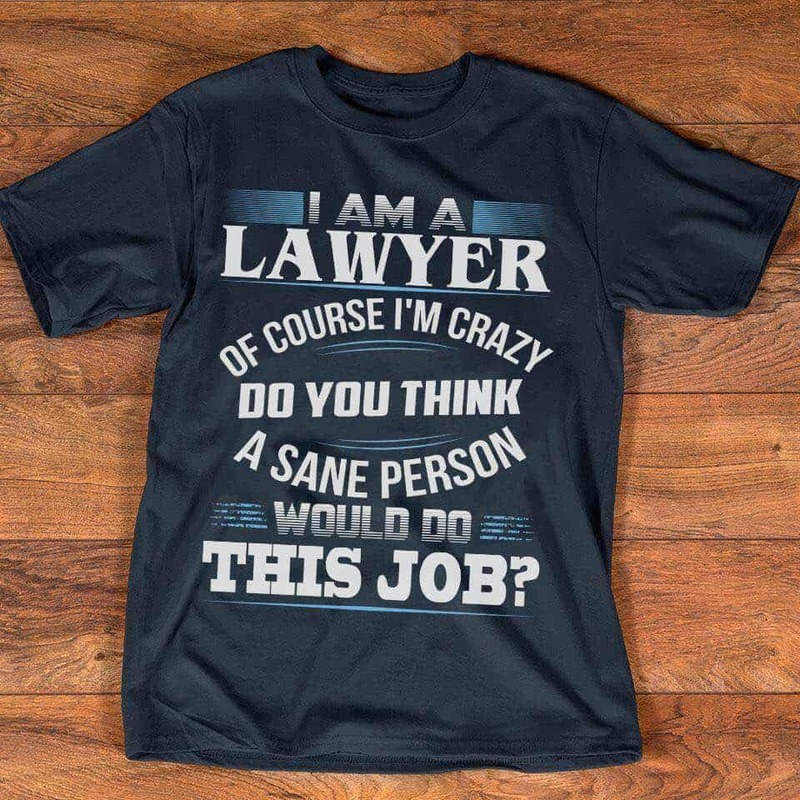 I started out as a young lawyer many years ago wanting to specialise in criminal law, however I did not venture into that field and take on criminal law as my sole practice area specialty due to the limited scope of criminal practice and also with the advice of several senior practitioners that “Crime DOES NOT pay!”. Therefore, I would say I specialise in general litigation and I am drawn to it as I enjoy court room advocacy. If you consider crime as it is one of my practice area, one common misconception is that it is always fun and glamorous. However, criminal law is hard work, perseverance and above all the drive to serve people from all walks of life. I believe in service through Justice for All. I wanted to be a lawyer as my late father was also a lawyer and he inspired me to consider law as a noble profession. My drive in the practice of law is to ensure that I have served the ends of justice by doing my best for all clients regardless of their background. If you were to start a business someday, what would it be and why? Firstly, many people say that lawyers are not good businessmen. 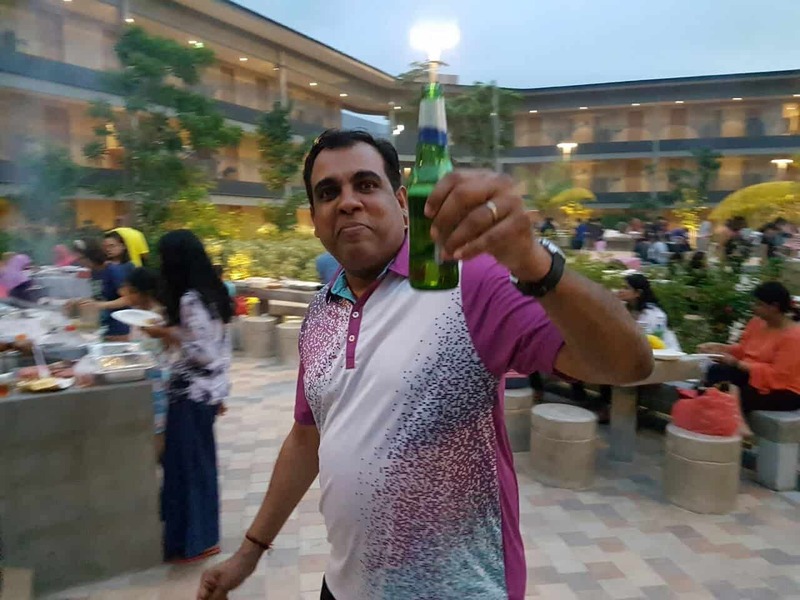 However, to answer your question if I were to start a business what would it be, simple answer would be NO IDEA as it has NEVER crossed my mind that I am capable of doing anything else after these long years in this profession! Happiness and contentment; these are 2 important traits for anyone to be satisfied with life and always live it to the fullest! I enjoy singing, although I cannot say it may be a good idea to hear me sing! I enjoy sports as it builds character and integrity. Read more about Pratap or find out more about his firm Ho Wong Law Practice LLC. Pratap will be one of the lawyer panelists speaking on cyberbullying and defamation at Collision 8 on June 8 from from 6.30pm to 8.30pm. Come hear him share what you need to know about protecting yourself from cyberbullying and defamation. This event is organized with Collision 8. Do not take cyber bullying for granted! The growing reliance on internet across the world and especially in Singapore has created more problems and cyber bullying is not merely civil in nature but could also be considered criminal with the Protection from Harassment Act in force. 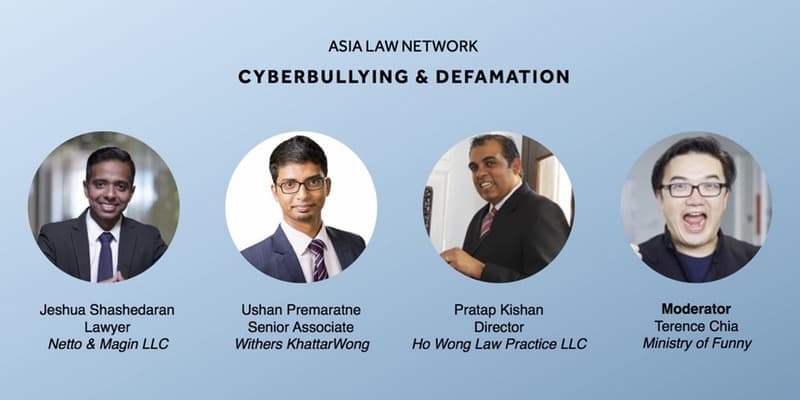 Cyber bullying also exposes the bully to a possible defamation action for libel (in written form online) and also could cause the bully to bear a considerable amount of money in the form of an award of damages, if the court accepts the victim’s claim in defamation. Therefore, do not take your comments made on any internet forum or social network lightly and be careful what you write!